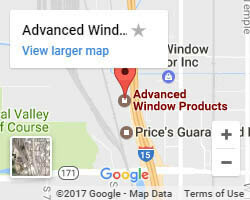 For any home or business that is looking for a unique alternative to the standard French door, Advanced Windows is excited to now offer French doors that have blinds in between the glass! These doors provide an effective light control solution that doesn’t sacrifice aesthetics. The blinds give additional control over privacy while maintaining a solid, clean look. Furthermore, the blinds are ensconced within the glass, meaning that the owner will not have to worry about cleaning or maintaining them. Furthermore, the space between the panes will provide added insulation, leading to more effective temperature control within the building. Our professionals provide easy access to all of our patio doors with blinds between the glass by offering 0% financing for 60 months. 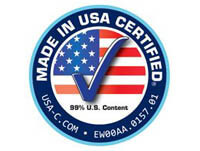 We also provide a limited 10-year warranty for added assurance. 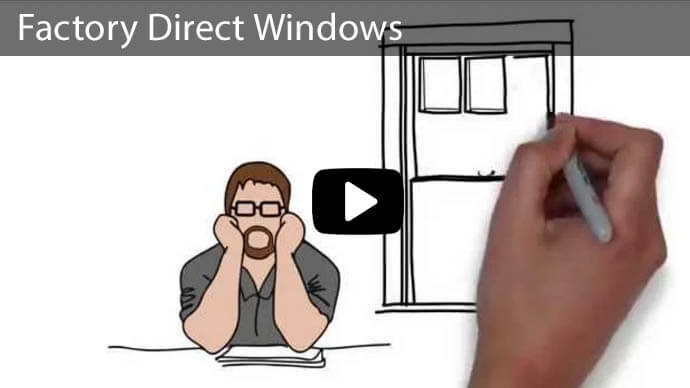 Contact Advanced Windows today so can help get the process started! 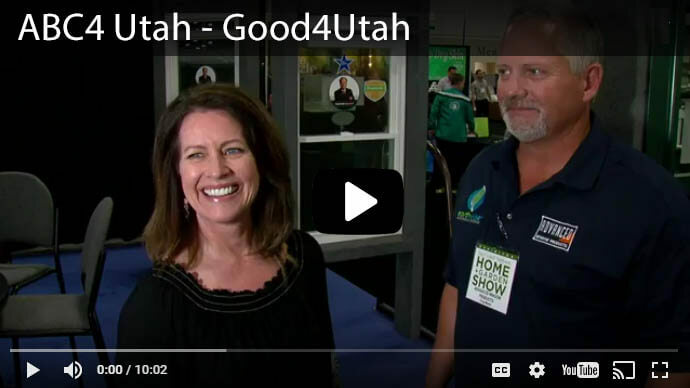 There are a number of features to keep in mind when investing in French doors with blinds between the glass. Some of those features include Durability- These French doors are made with multi-chamber new-generation PVC vinyl which leads to improved durability to withstand the vast majority of wear and tear as well as being extremely easy to clean requiring little to no maintenance. The corners are welded with fusion technology that ensures these doors perform at the highest level while also maintaining a tight seal against any weather. 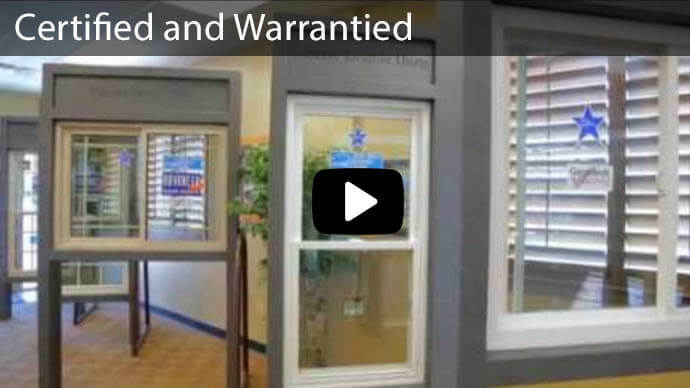 Our French doors also possess a multi-point locking system that can withstand up to 300 pounds of force. Customization- Our blinds have six different color choices for personalization, including: white, tan, espresso, silver moon, slate gray, and sand. Our French doors also provide a number of hinge types for personalized customization, including French hinged, center hinged or hinged operation. Easy to Use Operator- These French doors with built in blinds between the glass have a unique operator that allows people to raise, lower, and tilt the blinds to suit the privacy needs and the lighting atmosphere. They also come with privacy channels that match on both sides. The blinds have high or low operator position choices above 30 inches in height along with position choices for both right and left-handed operators. These doors also come with low-E options. The cordless operation means that families with children or pets will not have to worry about a safety hazard. People with allergies will notice an immediate benefit because these blinds do not need to be dusted, seeing that the blinds are in between the glass. This means easy cleaning! Because of the build, there are no tangled cords, leading to even less hassle. There are a couple of different options that people can go with when it comes to choosing the glass. Tempered: The tempered glass is a high-performance glass that can be installed with energy-efficient warm edge spacers. This type of glass will prevent fabric from fading. It is also safer than regular glass, meaning that it doesn’t shatter as easily. Annealed: Annealed glass is a cheaper option for those looking to save some money that will still provide some benefit for safety and utility bills. If annealed glass breaks, it will break into larger pieces, making it easier to clean up; however, the glass is still durable to withstand typical forces. 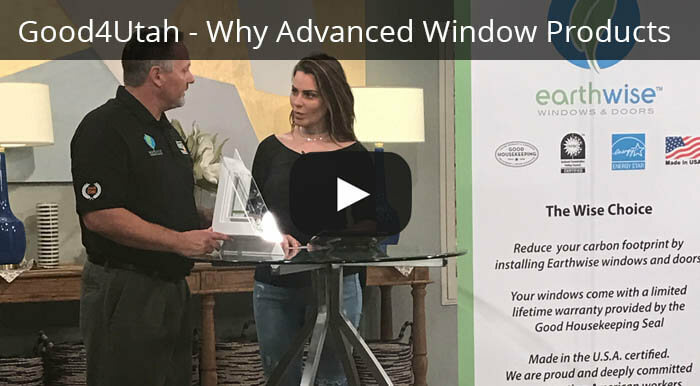 Those looking to have french doors with blinds between the glass installed in their home or business, Advanced Windows Products has got you completely covered! 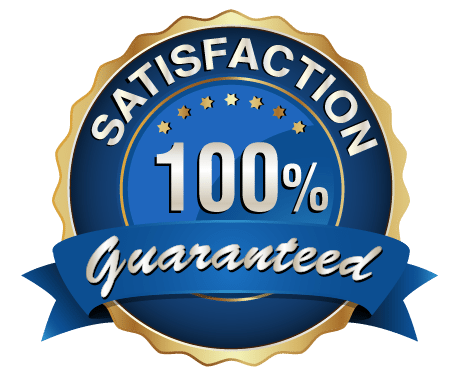 We offer a 100% satisfaction guarantee with all of our high-quality products and our experienced installers are the only AAMA Certified Installation Masters in Utah! 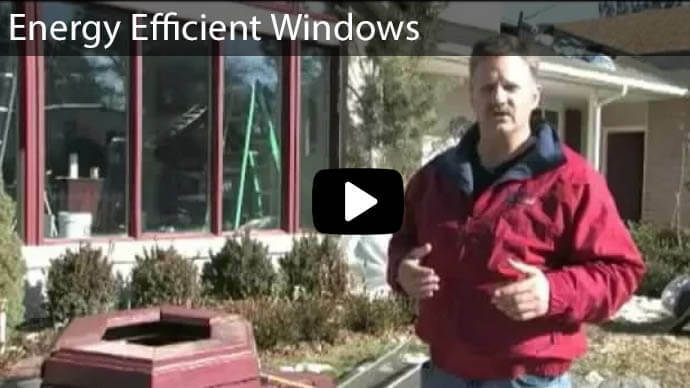 Contact Advanced Windows Products online or at (801) 505-9622 for a free quote today!